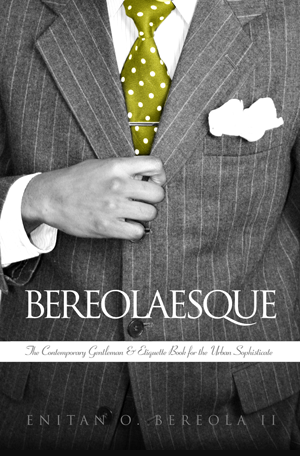 There are classic men and then there are BE Modern Men. What separates the two is a modern man’s commitment to excellence. 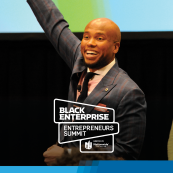 For the past three years, Black Enterprise has had the distinct privilege of recognizing and uplifting some of the most brilliant black men on earth. The BE Modern Men of Distinction franchise honors and celebrates the best of who black men are. And we are nearly 300 men deep (although we know there are more men out there doing it for the culture). As you can imagine, these brothas are a set apart. But what makes them who they are is their journeys along the way. Every year we select and profile 100 men and we are blown away by their stories. And, the ones that they have authored. 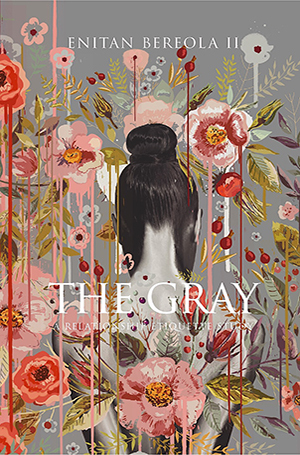 Their narratives of grit, ambition, and perseverance summarized in print and digital books are truly inspiring. We’ve learned so much about them and ourselves as we navigate the world. 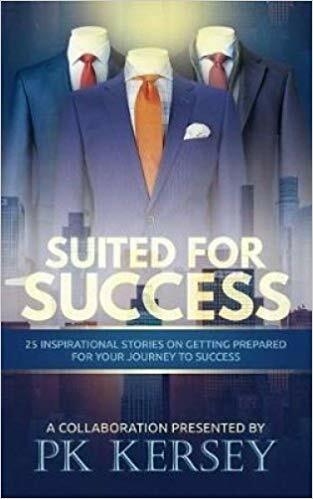 And, we want you to share in that experience with us so we’ve put together a list of books authored by men for you to add to your library before we head to Black Men XCEL to celebrate our new class of Modern Men next month in Florida. Sometimes we go through life and we get some form of success or recognition, and that’s good, but we have to share that with the village and other brothers who might not have the opportunity. People always say that it’s lonely at the top. But, it’s never lonely at the top if you bring people with you. 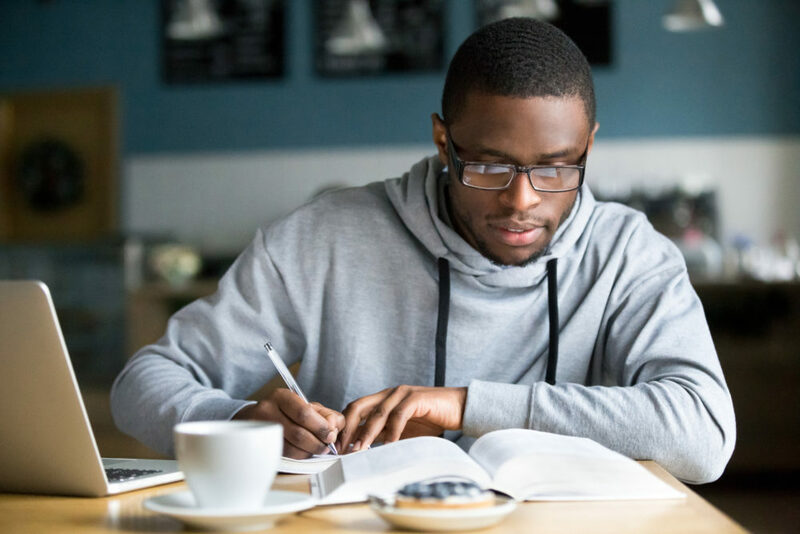 From a traditional classroom to the streets, McKesson believes that the same principles should be cultivated to achieve success in your vocation. “(1) Push yourself to imagine new realities,” McKesson tells BE Modern Man. “In the work of social justice, if you cannot imagine it, you cannot fight for it. 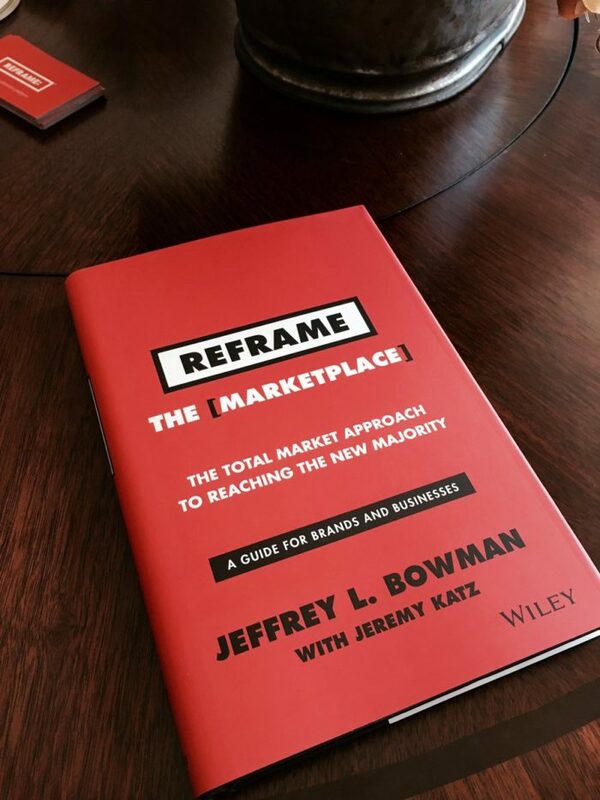 (2) Refine your idea to its core and believe in it. 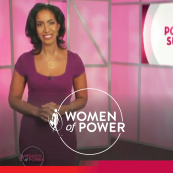 Skill, combined with deep belief, can empower you to do and withstand almost anything. (3) Don’t forget joy. Your proximity to and from joy will likely be your strength (or your weakness) as your journey continues. 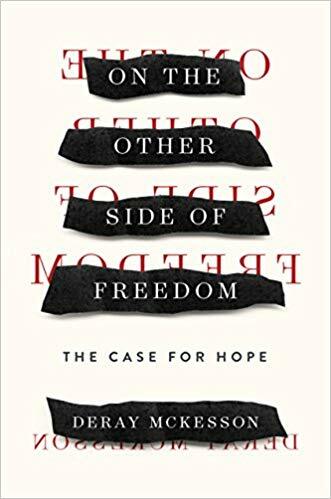 A professed Christian and follower of the Word, Barnett’s narrative is similar to many young African and African American boys who are in the United States. 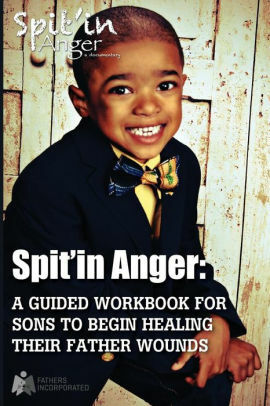 Having had no father, being driven to play sports or be athletic, no solid direction, angry, or just plain resentful for not having any of life’s luxuries, Barnett sees his life as a testament of “not being a product of an environment, yet making the environment a product of himself.” “The key is defying the urge to quit and take a different path that is less traveled,” Barnett said. 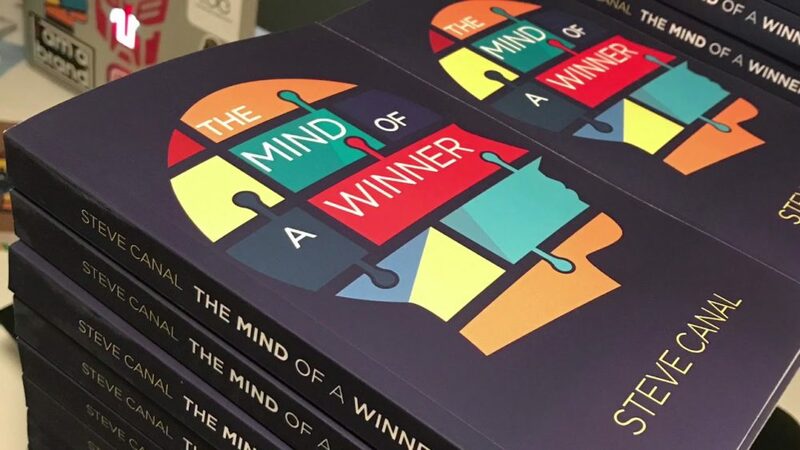 “My story, I hope, will change a young person’s mind and force them to continue pushing toward their purpose even if they haven’t discovered it. 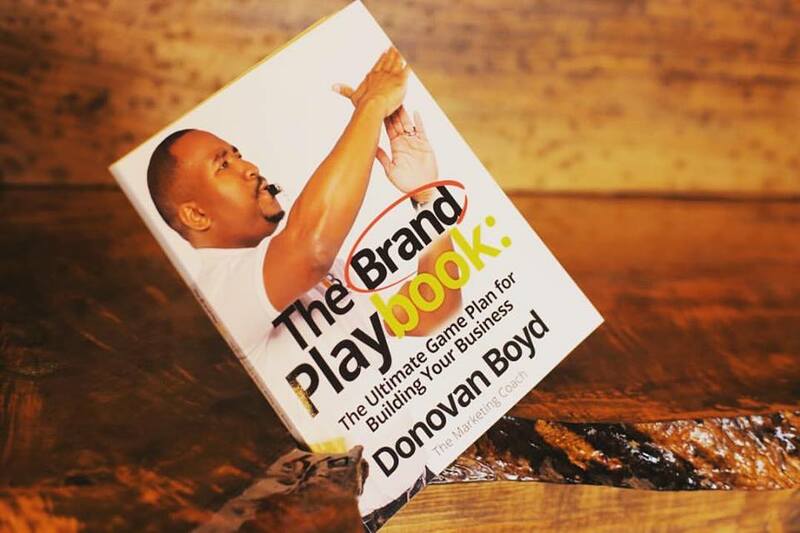 My extraordinary impact is my ability to help people maximize their full potential by giving them the inspiration, tools, and resources needed to live their best life. 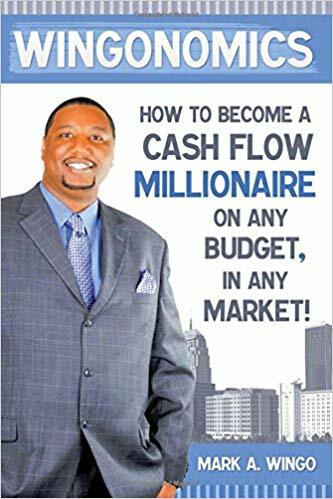 As a personal finance expert, speaker, television/radio personality, bestselling author, business consultant, brand ambassador, and life coach I have dedicated my life to helping people see the greatness that exists in them today. 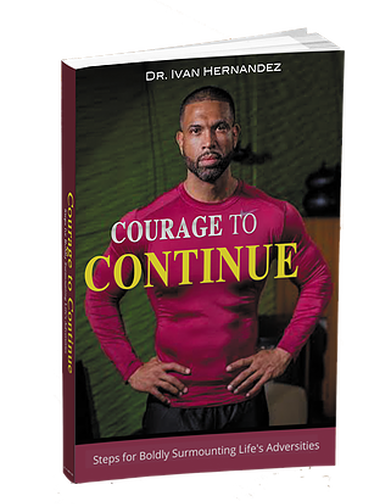 My book Courage to Continue touches on my journey with wellness and discusses how I suffered a heart attack. 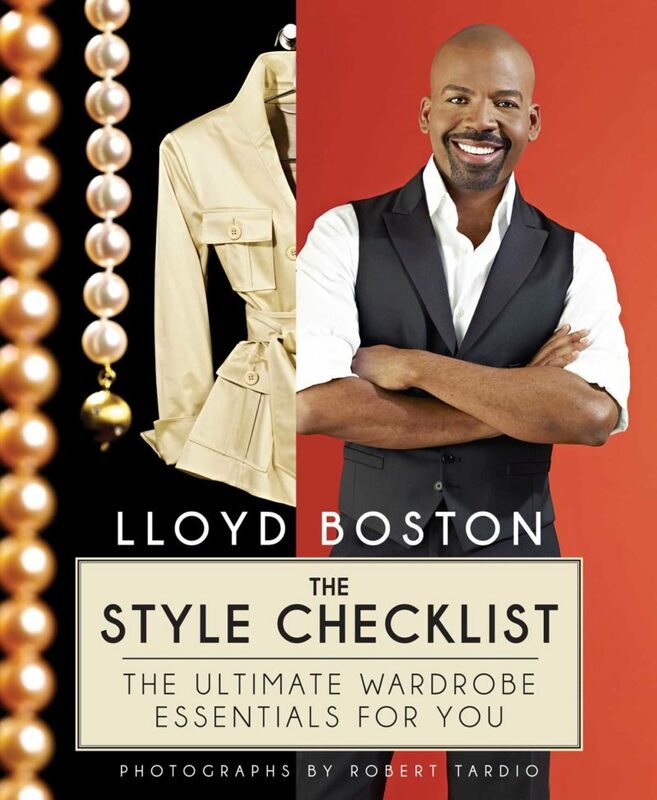 It chronicles my life and gives people my 5 Pillars of Optimal Wellness. Those pillars are proper diet, exercise, stress management, sleep and a mindset. I also started a weight loss Transformation Program and will be embarking on a book tour this year. It is my mission to educate as many people as possible through my practice and projects! 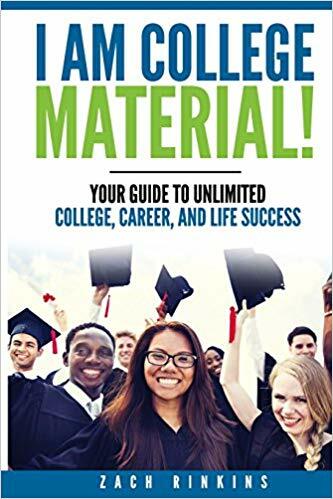 The book is aimed at giving current and prospective college students a competitive advantage during their college experience. Too many of us are graduating from college with massive debt and transitioning into low-paying jobs. This resource is designed to reverse that trend. 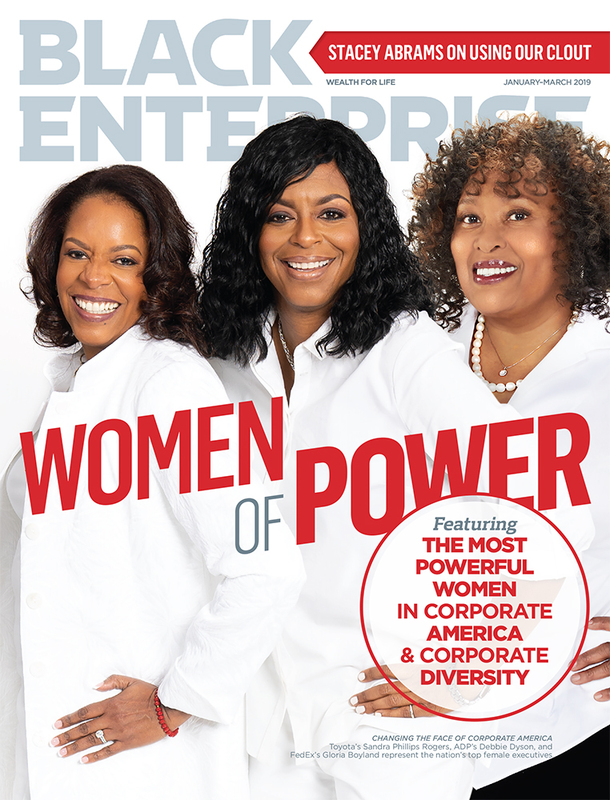 I also write for publications aimed at empowering the black community within the business sector and diversity/inclusion space. Lastly, I volunteer with my church and various community initiatives. 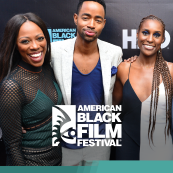 Pinkett says: You turn struggle into success by having a healthy acceptance of failure. You must understand that if you desire to be successful, failure is unavoidable. But failure is not falling down, it is staying down. The successful find a way to pick themselves back up. 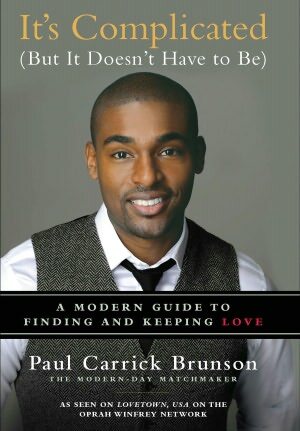 Upon putting out his first book entitled It’s Complicated (But It Doesn’t Have to Be): A Modern-Day Guide to Finding and Keeping Love, Brunson had already created his own matchmaking agency (The Paul C. Brunson Agency) and linked thousands of individuals through his own imagination. This is a testament to the importance connections play in Brunson’s life. 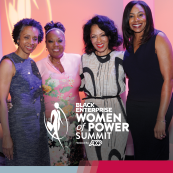 As the first full-time black professional matchmaker, Brunson admits he had to overcome obstacles on his way to greatness, saying, “My family and friends thought what I wanted to do was a joke at first when they learned about my professional aspirations. 10. 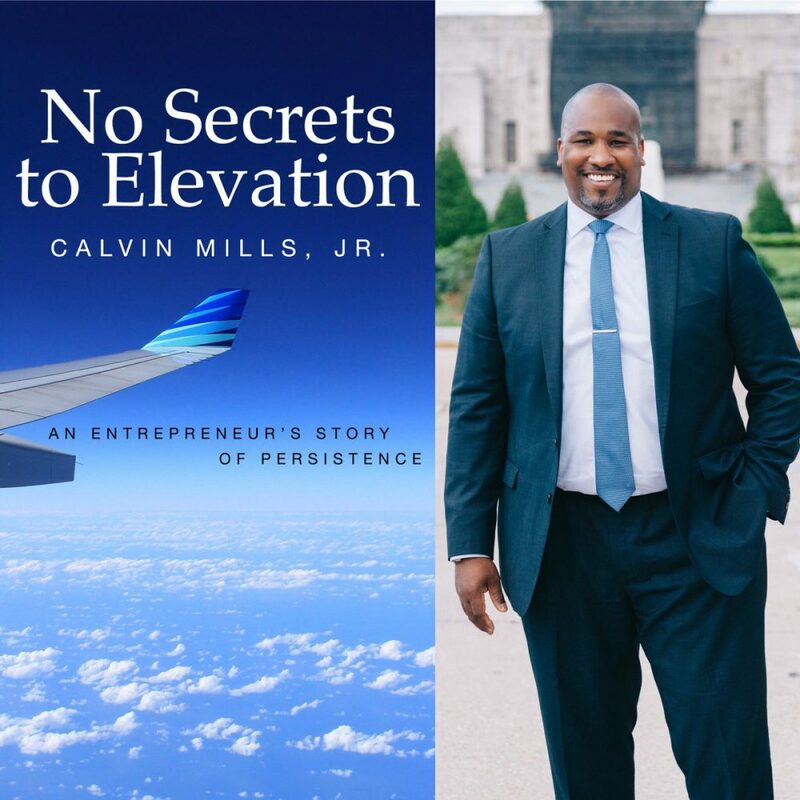 No Secrets to Elevation: An Entrepreneur’s Story of Persistence by Calvin Mills Jr. I have worked tirelessly to change the landscape of access to technology in our state by helping to create the State of Louisiana’s first apprenticeship program for information technology allowing individuals to gain access to critical training and certification. 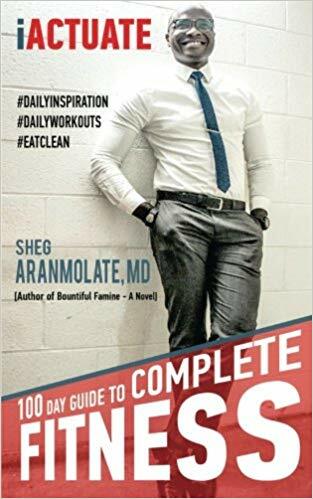 11. iActuate: 100 Day Guide To Complete Fitness by Sheg Aranmolate, M.D. 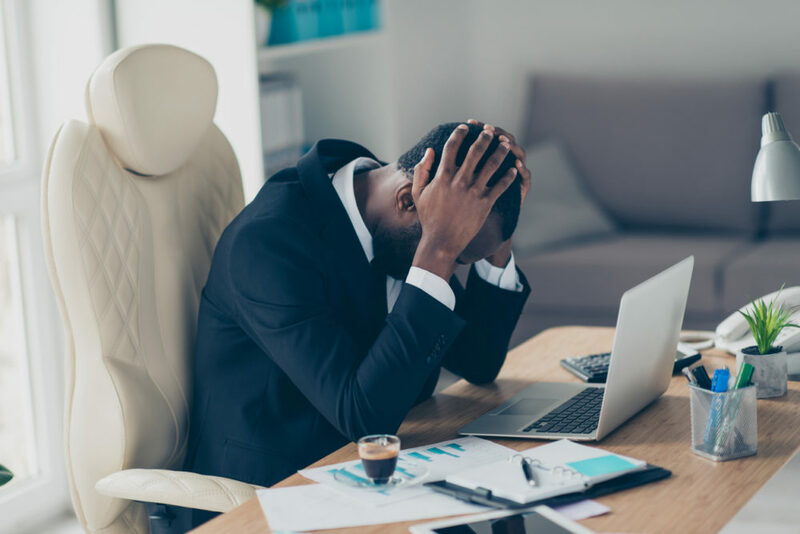 I’ve started multiple businesses over the years from IT-based to a family-owned dump truck company and while every opportunity didn’t work, I learned a valuable lesson in each. What I discovered was that being discouraged was OK but being defeated was not. Each time something didn’t work it was up to me to learn from the lesson then apply it during the next venture to ensure I didn’t make the same mistake twice. 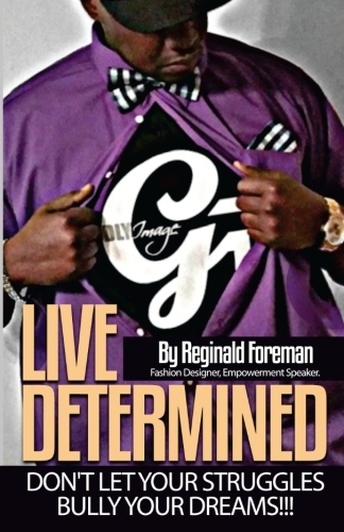 I truly feel that my Extraordinary Impact is going into the schools and inspiring the young scholars and future entrepreneurs that anything is possible through the “Faith Grind Inspire Entrepreneurship Program.” I know I’m making a major difference in countless young lives because years later I have students contact me describing how my program and just me being present changed the course of their lives. Being illegally sentenced to 18-1/2 years in prison, then set free for three years to only be re-arrested and told I was set free by mistake. This is one of my greatest struggles I had to overcome. 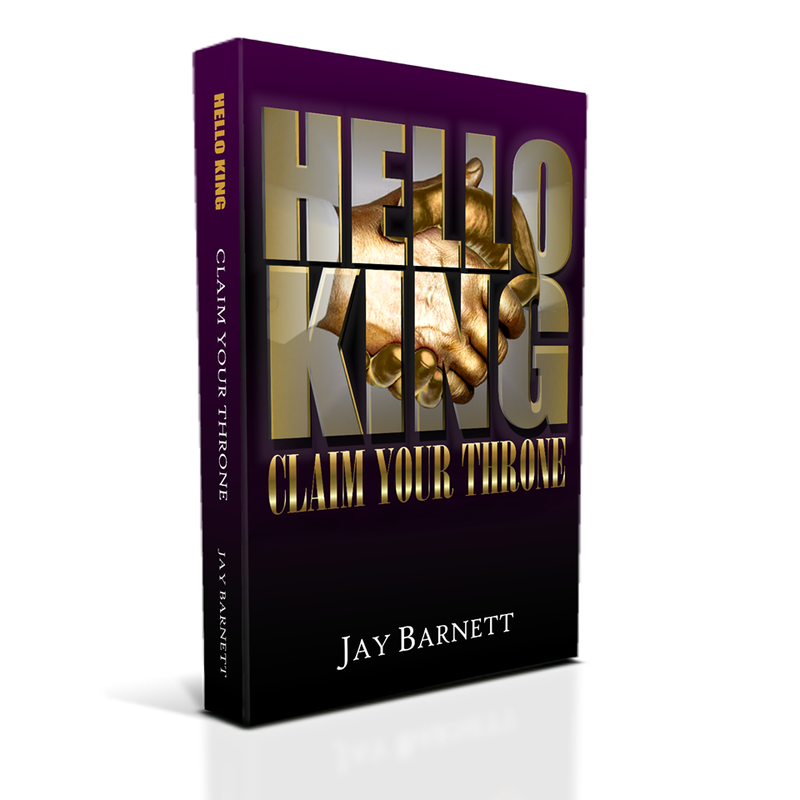 Despite these circumstances, I obeyed the call from God over my life through this journey, instead of becoming bitter I became better as a person. I used my pain to push me to start my own fashion line, write a book, become an empowerment speaker, Inventor, mentor, and life coach. I used my pain as my push to fuel my purpose! My extraordinary impact is that I strive every day to be an example for my children as well as the young adults in my community that despite your circumstances you can achieve great things in this world. 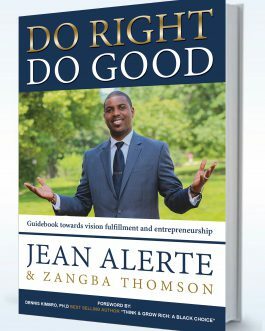 My daily mission is to embrace that I am an “AND” being, I work hard to be a great human all while being a father, and husband, and business owner, and coach, and author, and educator, and mentor. 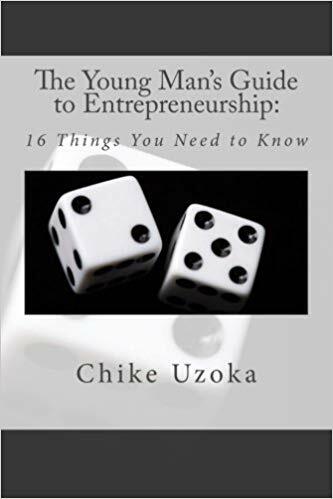 All the mistakes we made starting our first company were transformed into the tips I share in my first book, The Young Man’s Guide to Entrepreneurship: 16 Things You Need to Know. 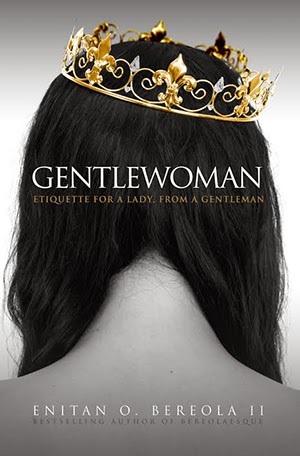 It’s almost like an autobiography of that experience written as a guidebook. I mean, I’m not a former president or in a scandal, so who would want to read my regular-schmegular autobiography? 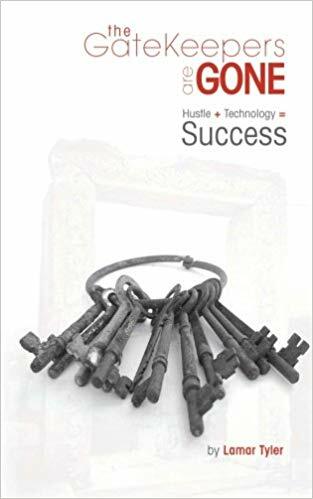 The book has been on Amazon’s Best Seller list and my hope is that is has helped whoever has read its pages to move forward with their inventions, products, services, innovations, ideas, and organizations a bit more planned and a bit less worried. 17. 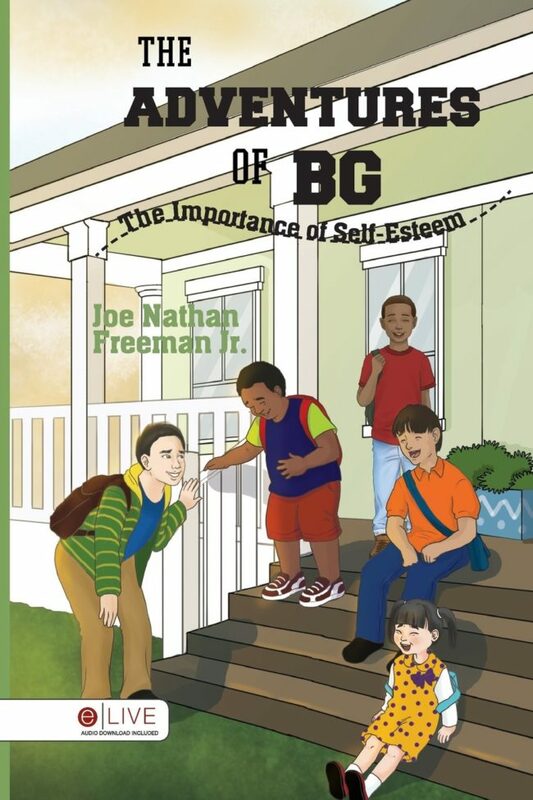 The Adventures of BG: The Importance of Self-Esteem by Joe Nathan Freeman Jr.
My affiliation with the Clubs and Mentor New York has led to great programming and services that are transforming the lives of young people and mine, too, as a mentor to some. 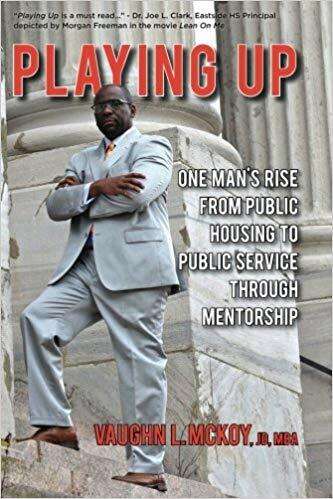 What’s really been a blessing is to see Playing Up: The Coaches’ Playbook and Teaching Resources, an academic workbook and companion to my memoir, be implemented in several New Jersey traditional and charter public schools. Through the generous donations of friends, 5,000 books were donated to Paterson Public Schools, which is the district that provided my primary education. I receive emails, letters, posts, and texts from students, teachers, and others who were touched in some way by my story. Focus on your growth as a man. Don’t get caught up with the distractions that will only hinder your progress. Feed your mind, body, and spirit, as this will set you up to be effective in making an impact in people’s lives. Find your purpose, embrace it, and then move forward in it. I created “Wingonomics” by volunteering at the Union Gospel Mission—a transition home for women—to teach a financial literacy class. 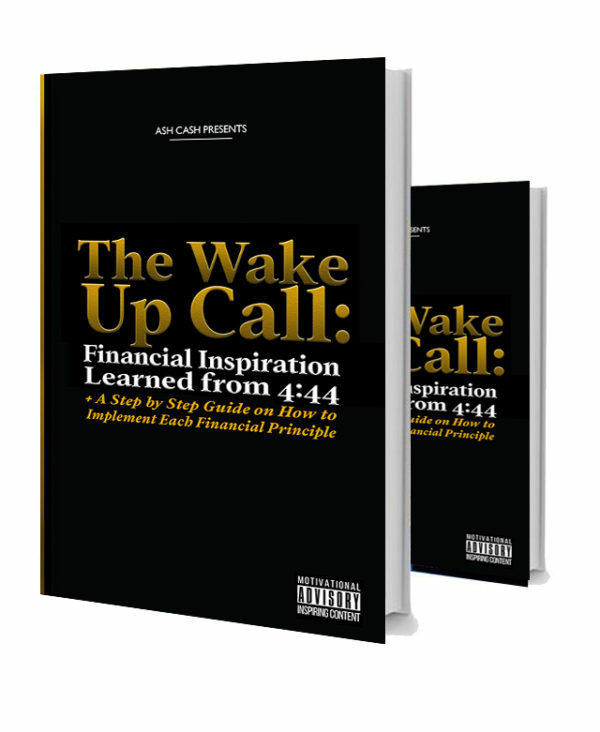 While volunteering, I thought I was in a position to encourage these women living well below poverty [level], but they encouraged me as a speaker and financial educator to turn my story into a book. That’s why my motto is “Have the courage to encourage” because you never know who needs it in their day or life. 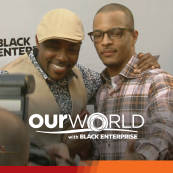 There is a plurality that black men have to live in while navigating the world. A black man not knowing this can be the difference in selling an idea successfully or not. 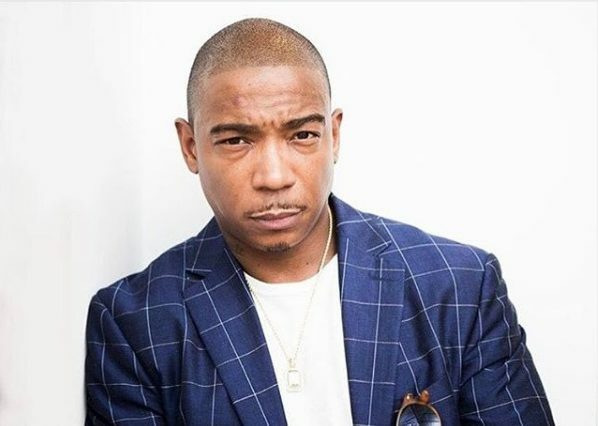 It’s not that other men don’t have this quality of perceiving those that identify, or are unable to make others comfortable through an inner-strength—but black men finesse the plurality with a cool, authenticity factor,” Bowman says. 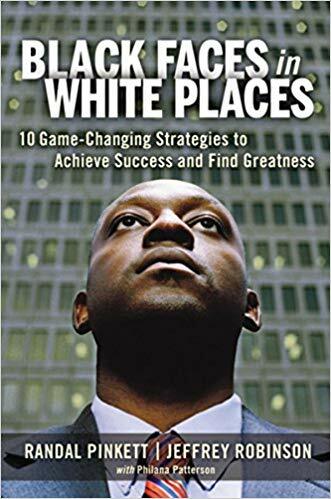 It is that effortless sense of self, a defined aura of blackness in a competitive marketplace that enabled Bowman to earn distinction. You must be willing to tackle challenges and opportunities that are not often available. Really understand how you can contribute to the overall success of the organization you belong to. 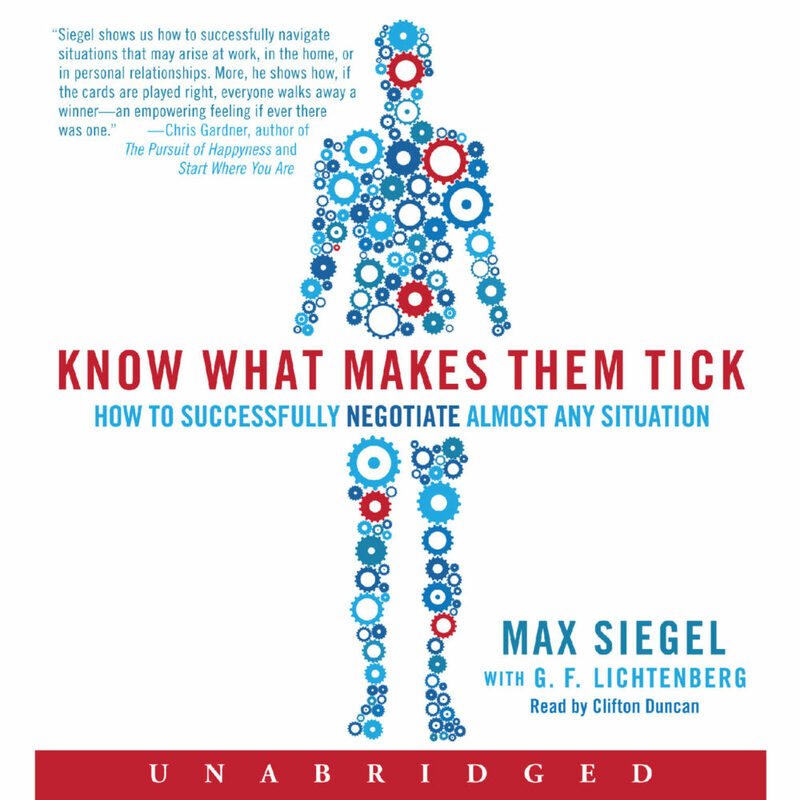 That understanding separates you from those that tackle one task, [as opposed to] those who are a master of many. Develop a meaningful professional skill. Become an expert in your industry. 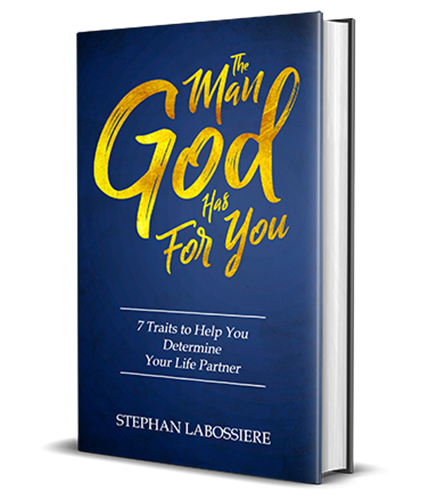 Build and be able to sustain mutually beneficial relationships—meaning all partners benefit from it. I have several callings on my life: “speak to the hearts of men,” “help people live beyond their dreams,” “give voice to the voiceless,” and “build a legacy for my children.” Working with men/fathers is challenging work. It forces me to reconcile my own struggles being a man/dad. It highlights the magnitude of problems that exist in many communities that mirror the ones I grew up with in Brooklyn. 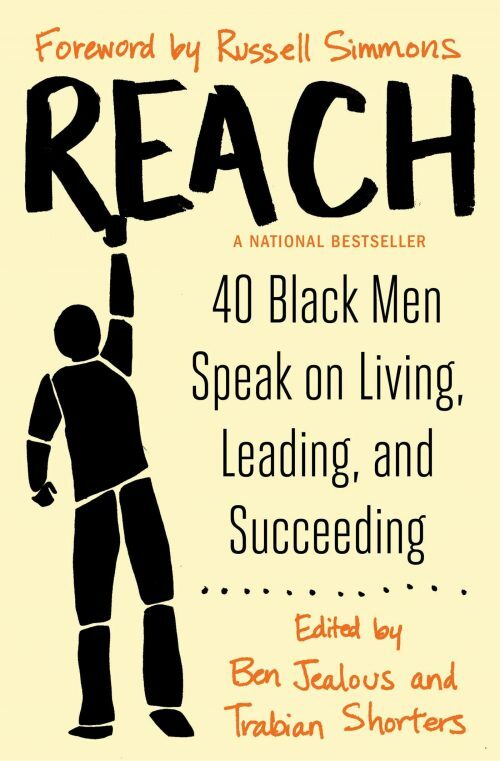 It presents what I believe to be an opportunity to impact the world with something that society does not have either confidence nor faith in: black men. If a man is successful, he is aware that he didn’t arrive there on his own. So it is incumbent upon each of us to give back. 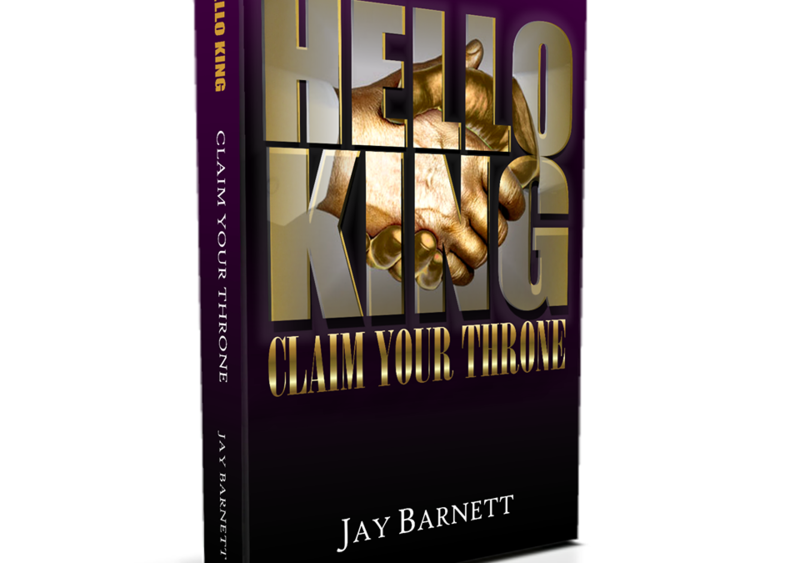 Oftentimes we tend to wait on the President of the U.S.A., Oprah, or our pastors to make a difference. All of us have the ability to positively inspire the lives of young men through the power of mentoring. 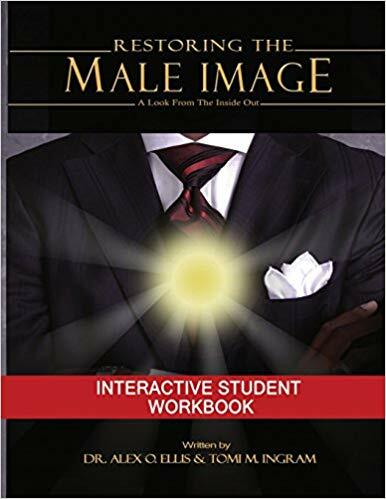 So I implore every man to be deliberate about personally engaging some young man who is void of a positive role model in his life. Truth be told, what is meant to help them usually benefits us in a most meaningful way as well. Sometimes answered prayers sound like: “No,” “You’re fired,” or “I’m leaving you.” Those words let me know I’m on the right path because struggle comes before success in the dictionary, and life. I’ve learned to see God in these moments and listen with a discerning ear to the message. Give God praise regardless of your feelings and He’ll give you joy regardless of your circumstance. Today, I only have time for what’s devastatingly beautiful and in line with my life’s purpose. 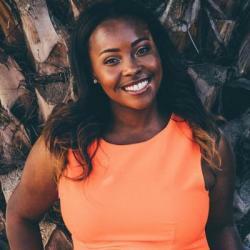 -—Alfred Edmond Jr., Daron Pressley, Kevin L. Clark, Tyrus Townsend contributed to this report.